When I was growing up, there was a lot of great programming on television! While I missed out on some classic programs (since I was born in 1983 and all), I still managed to familiarize myself with TNT'S MonsterVision & 100% Weird, as well as USA Network's "USA Up All Night" with hosts Gilbert Godrey and Rhonda Shear. However, I never got to fully immerse myself in the adventures of the legendary patriotic horror host, Commander USA, who's TV run ended in 1989! 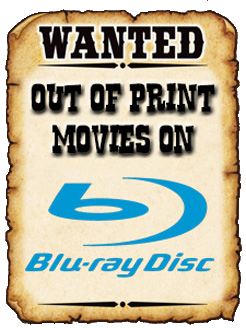 Portrayed by actor (and former disc jockey) Jim Hendricks, Commander USA screened films from his video vault that was located deep underground, "beneath a teeming shopping mall." 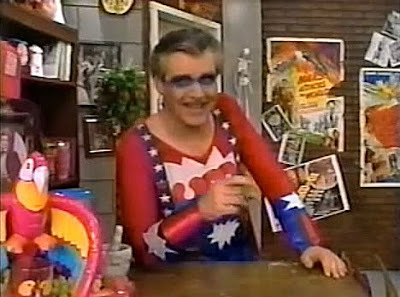 Decked out in a cheap red, white, and blue uniform (complete with cape), and typically chomping on a cigar, this superhero (and "member of The Legion of Decency... retired") would go on to show nearly 200 horror and cult films, ranging from Hammer Horror, to 80s slasher flicks, to monster movies & creature features galore! 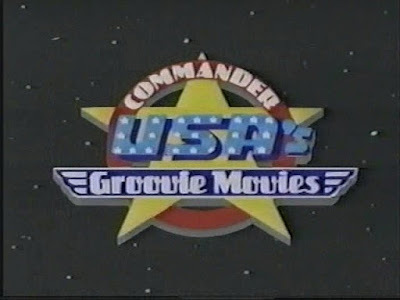 For more information about Commander USA, be sure to visit his Wikipedia Page, and scope out the Groovie Movies entries over at Spooktacular.... History of Horror Hosts, and the Horror Host Graveyard. 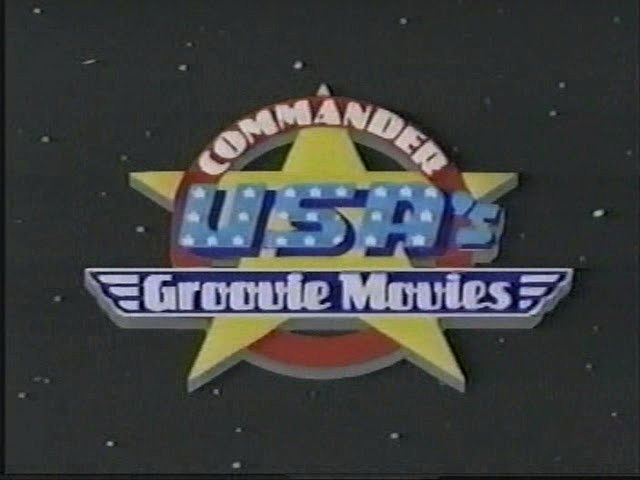 Also be sure to check out YouTube's Topic Channel to watch hours of commercials and full episodes of Commander USA's Groovie Movies! It's a great trip down memory lane for those of us old enough to remember the program, and a great time capsule for younger Horror fans! Rest in peace Jim Hendricks and thanks for the movies, and the memories sir! All of us here at the Vault salute you!